Pokémon will always be awesome. But has it always been as good as it is today? I don’t want to start a review of Pokémon Crystal by convoluting three different tenses. But anytime a huge game is re-released it’s a good time to truly assess whether the one-time classic is still playable. I mean, when was the last time you actually played the first Super Mario Bros.? Nintendo answered everyone’s prayers when they released Pokémon Red/Blue/Yellow on the 3DS eShop, followed by Gold and Silver versions. 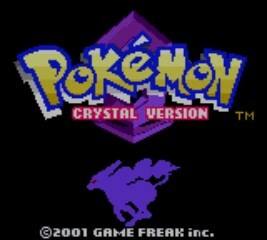 But Crystal…Crystal it seemed had even more anticipation behind it than all other Gameboy Pokémon games. Playing through this classic adventure again, it’s not hard to see why. 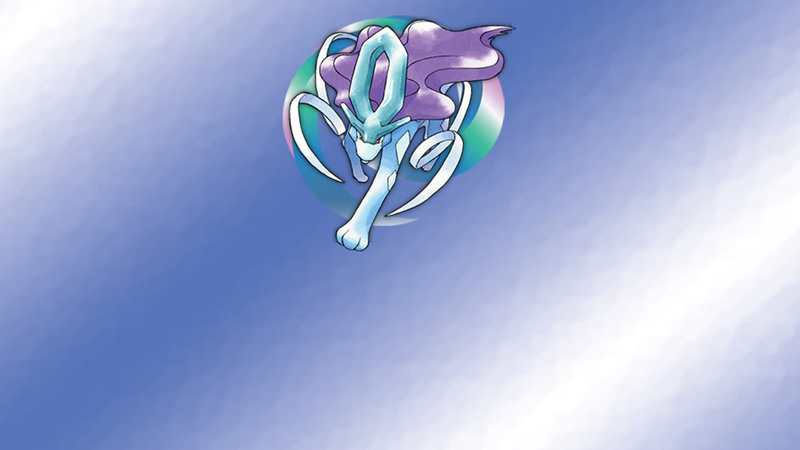 The entire Suicune subplot is a welcome one, if only because it gives you even more to do in a game that already includes two entire regions to explore and conquer. Version exclusives to Pokémon Gold and Silver appear, so you won’t have to pick between Gligar and Skarmory. Trainers you add to your cell phone contacts are less annoying now, and having them around pays you in more than friendship. Some of them even give you rare berries and useful/expensive items like Fire Stones upon winning rematches. It moves a little quicker than Gold and Silver as well, with a few streamlined improvements. Still, compared to modern Pokémon titles, there are just some facets that are hard to overlook. Not having access to running shoes will make the first quarter of the game a complete and total slog. Even when you finally gain access to a bike, the game moves slower than it should for series veterans. For better or worse, Pokémon Crystal is a victim of its time. This is before the inclusion of abilities in Ruby and Sapphire, and before the game changing physical/special split in Diamond and Pearl. These criticisms may be unfair, but they’re impossible to overlook. 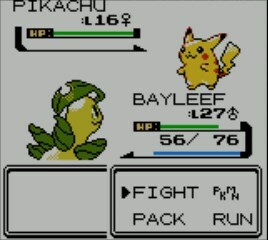 Despite the grind, Pokémon Crystal’s status as a classic remains steadfast. 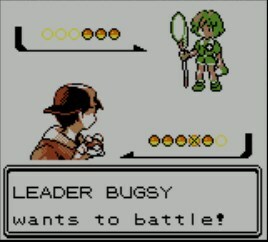 It was the first game that finally allowed Pokémon’s massive female fan base to play as their gender of choice. And who doesn’t love catching a Dratini with Extremespeed? Pokémon Crystal hasn’t aged as well as many may have liked, but that’s not necessarily a bad thing. If you’re looking for a serious early ‘00s gaming time warp, you could do far worse than Generation II’s third game. It’s universally beloved for a reason.